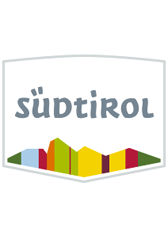 Are you planning an unforgettable vacation in South Tyrol? Residence Neuhof in Tirolo, just outside Merano, is located in an unspoilt, peaceful, panoramic area amidst orchards and offers you pure relaxation! 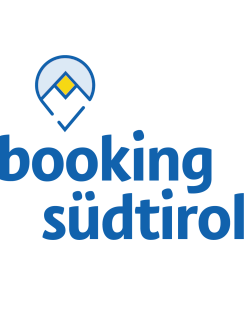 Whether you want to hike in the unrivaled mountainous world of Merano and surroundings, explore the romantic spa town of Merano, sample the cuisine of South Tyrol, or simply enjoy nature and stretch your legs in our outdoor pool. It is a difficult choice, isn’t it? Escape from your daily routine!